Posts HAPPY 3RD BIRTHDAY Parchment Place! HAPPY 3RD BIRTHDAY Parchment Place! 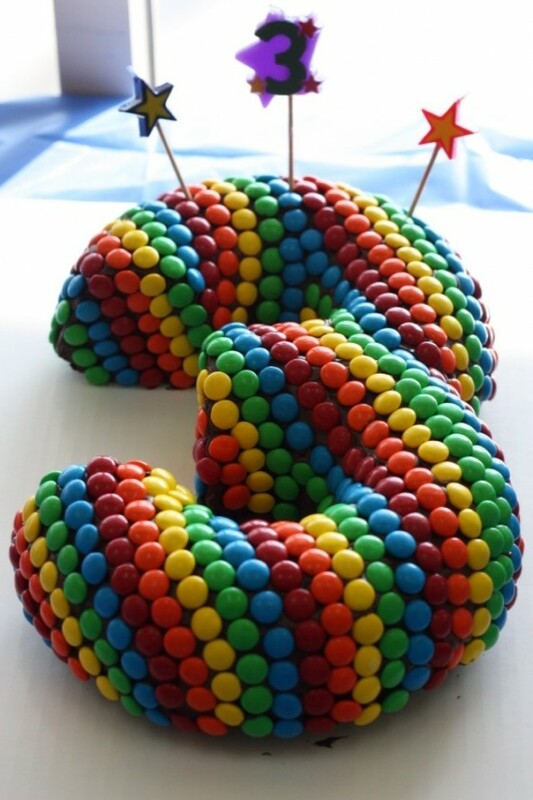 Parchment Place has officially turned THREE today! And what a fabulous 3rd, it is. So instead of hanging out here telling everyone what a wonderful spot this is to blog, and all that jazz… I’m gonna go off and party (on the beach, and maybe in Paris…with my party balloons!). DAMBREAKER turned 3 as well, this year, on the 3rd of February. That’s awesome Joel! (And on my birthday too!) Fabulous! See? Its a good thing we found each other through the blogosphere.